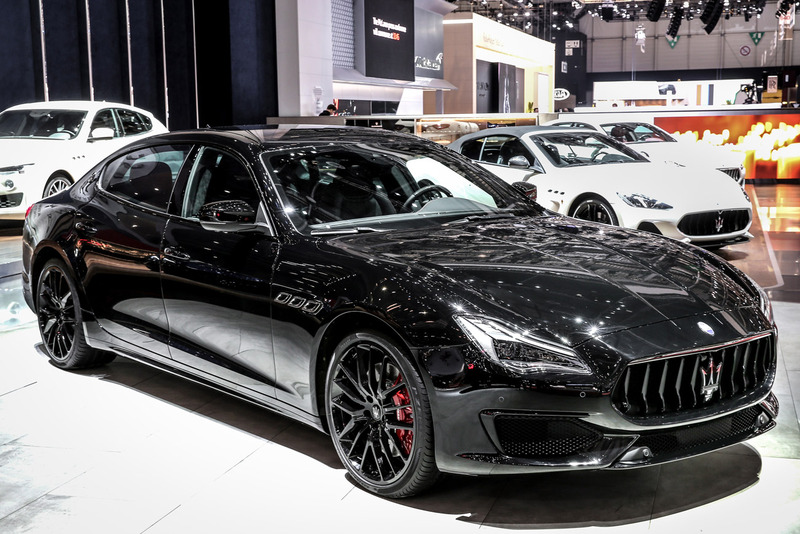 The Ghibli is the highest-selling car in Maserati history, with over 84,200 models delivered since 2013. The MY18 has Adaptive full LED Matrix headlights with “Glare Free” technology, developed in collaboration with Magneti Marelli Automotive Lighting. The Quattroporte MY18 has also introduced Adaptive full LED headlights on all trims, with standard L-shape “Glare Free” technology that provides longer-lasting, more natural light with substantially improved visibility compared to Bi-Xenon technology. 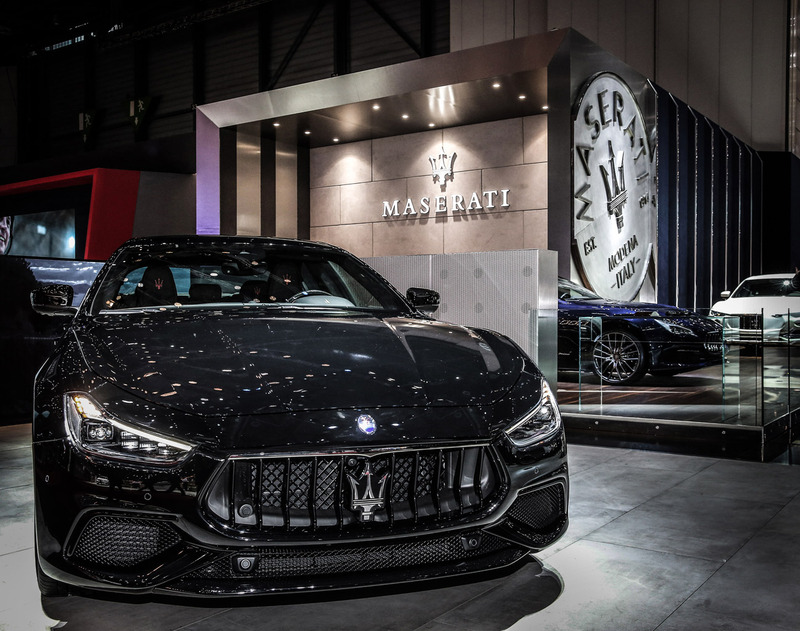 The GranTurismo and GranCabrio MY18 have been the subject of an elegant restyling that has improved their aerodynamics, while the upgrading of their interiors includes the introduction of a brand-new driver interface and a comprehensive infotainment system. 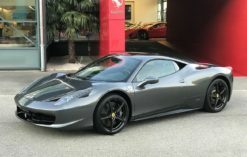 The new Gran Cabrio uses Pirelli P Zero tyres both in traditional guise and in the Color Edition, with sidewalls that can be customised in different colours (the base colours are red, white, silver and yellow). 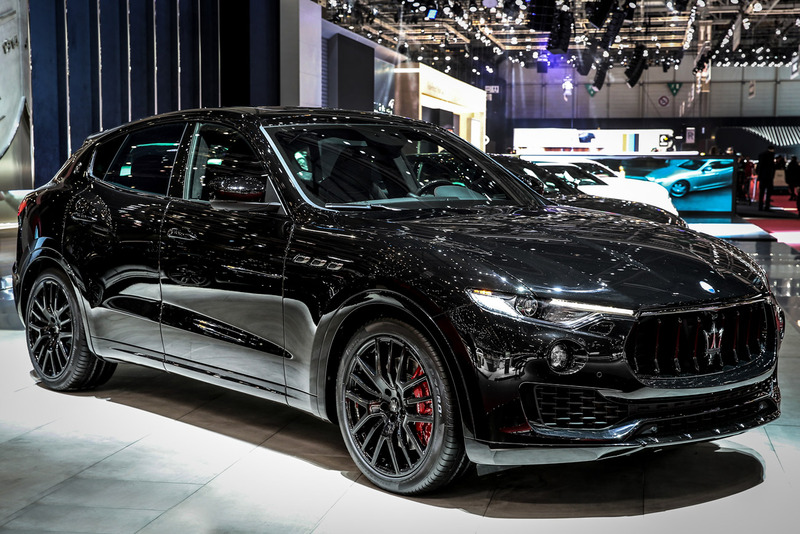 Like all other Pirelli-equipped Maserati models, the P Zero tyres fitted to the Gran Cabrio have been made to measure, based on the specific characteristics of the car, in order to optimise performance and safety. 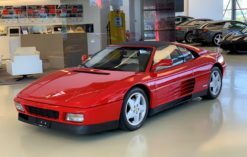 At a global level, 51,500 cars were delivered in 2017. 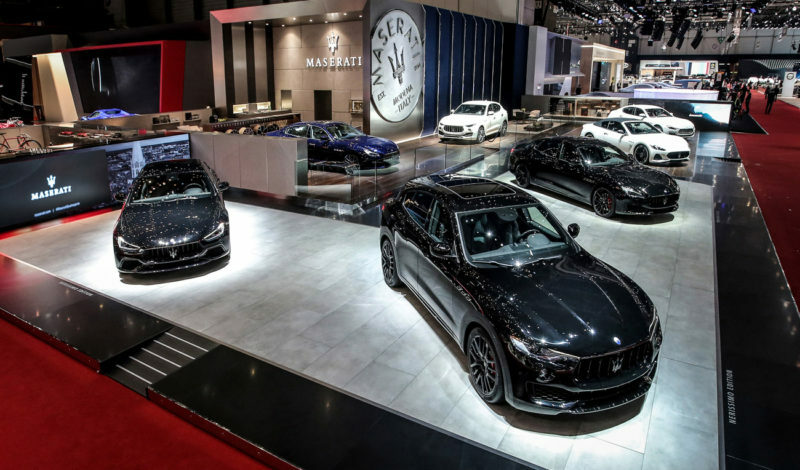 Maserati is present in 77 markets, the largest of which is China, followed by North America. 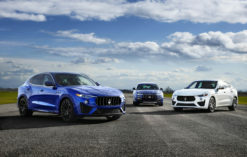 Share the post "Maserati chooses 88th Geneva Motor Show for European premiere of Ghibli, Quattroporte and Levante Nerissimo Edition"